WALNUT CREEK- Donna May (Smailes) McCoy, 83, formerly of Warsaw, passed away Friday, June 8, 2018 at the Walnut Hills Nursing Home in Walnut Creek. She was born July 19, 1934 in Clark Twp., Coshocton Co., to the late Russell and Alwilda (Zaugg) Smailes. She was a graduate of Asbury College in Wilmore, KY, where she received a Bachelor’s degree in education. She was working as a school teacher in New Mexico when she met her husband, Rev. Norman E. McCoy, whom she married Sept. 5, 1970. He preceded her in death on Oct. 17, 2011. 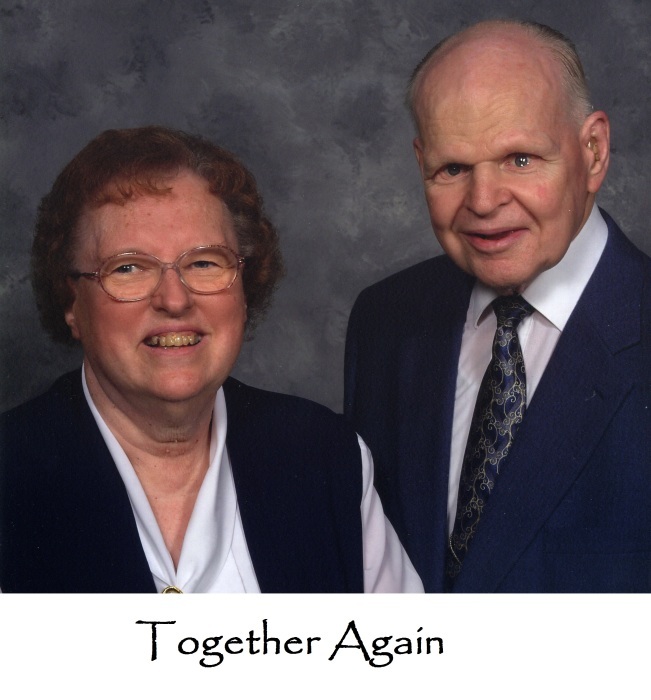 Donna was instrumental to her husband’s ministry. She played piano, helped him travel, and was generally his right-hand person. They spent parts of their time together in Illinois and Indiana before settling in Warsaw in 1997. She is survived by her brother, Gerald (Cheryl) Smailes of Blissfield; a sister-in-law, Erma Smailes of Sugarcreek; and several nieces and nephews. In addition to her parents and husband, she was preceded in death by a brother, Willard Smailes. Donna’s family would like to give a special thanks to the staff at Walnut Hills Retirement Home and Nursing Home for all the wonderful care given to her over the last several years. Memorial donations may be made to the Blissfield U.M.C., 42229 CR 318 Blissfield, OH 43805.